Do you love cooking? Do you want to improve your knowledge, extend your repetoir or just have a relaxed day eating, drinking and having some fun? A range of days from cooking for the family, to new wave Spanish Tapas (Nueva Cucina) to Indian vegetarian buffet. We can cover Thai street food, 10 dishes to save your life (for the child about to leave home) and if you are a Hen party, spend a truly indulgent day learning about lobster, scallops, truffle, lychee Bellinis, Champagne cocktails and at the other end of our building, in our private treatment rooms we can have a beautician and a registered massage practitioner attend the day, before you enjoy dinner and transport home. Contact me and I can arrange a special day based around your own ideas. Any days can be matched with a wine tasting if requested. 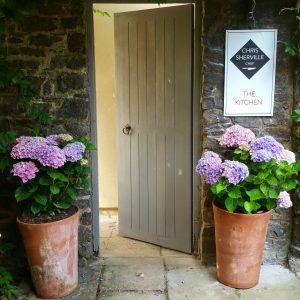 Days begin at 10am, includes lunch and an invite to your other half to sit down for an early supper with a selection of wines and cocktails.